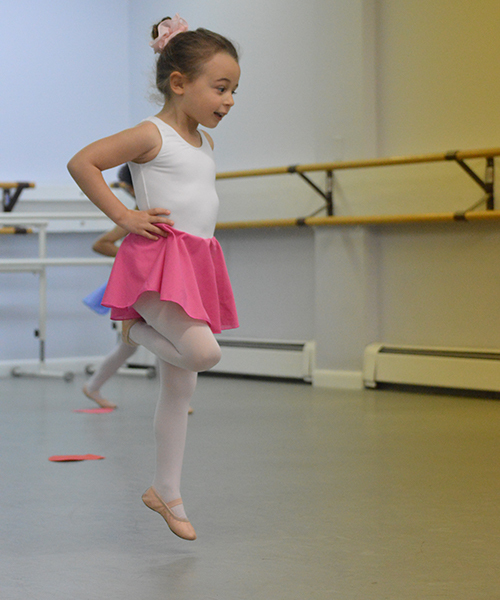 Our ballet classes for young children ages 3 to 7 provide a warm and imaginative atmosphere that inspires creativity. 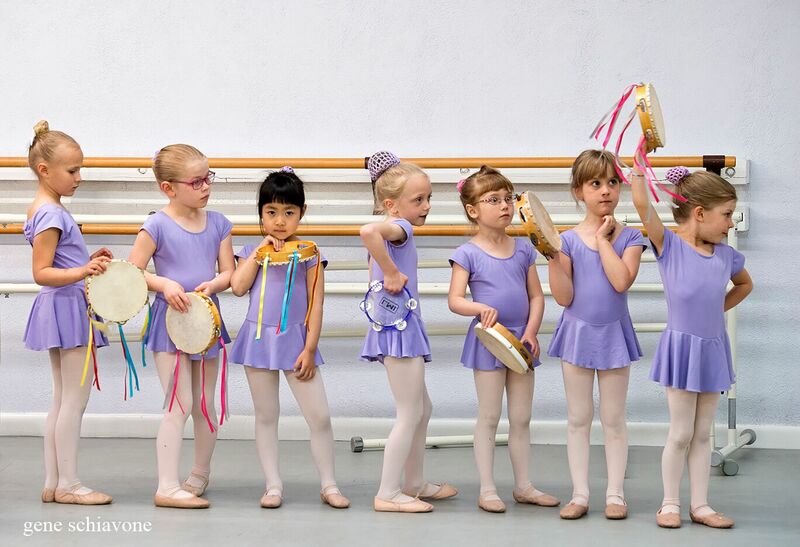 Young dancers are encouraged to express themselves through their natural love of music and movement. Voted “The Shoreline’s Best Children’s Ballet School”, we emphasize basic ballet skills, coordination, and musicality. Children receive an excellent foundation for ECB’s progressive ballet training program and registrations are accepted year-round. 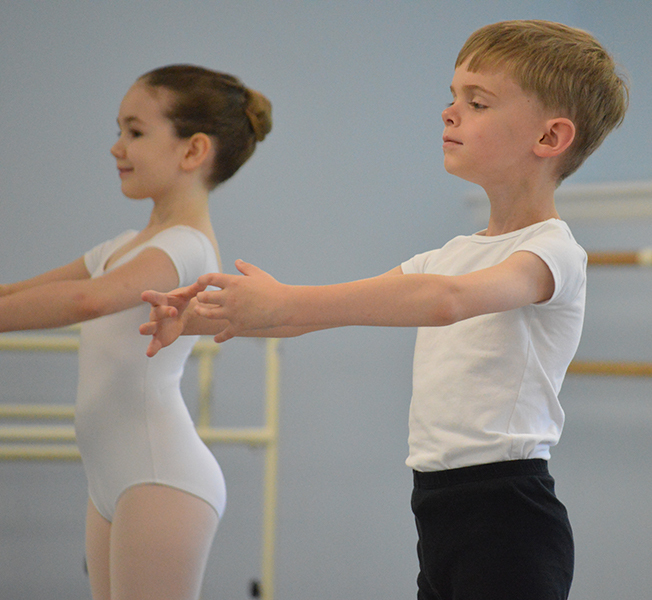 Children's ballet classes are offered in both our East Lyme studio, conveniently located 5 minutes from I-95, and at the Katharine Hepburn Cultural Arts Center in Old Saybrook. A range of children's summer dance programs beginning at age three and a half offer further opportunity for enrichment and growth. Performing onstage is an exhilarating experience for a dancer, whether beginner or advanced. All dancers are eligible to perform in our annual Spring Showcase, featuring both classical and modern repertory. Please call ahead before making the trip.